Despite a fast-growing economy, Ethiopia remains one of the poorest countries in the world. In Ethiopia, small-scale subsistence farmers represent the largest group of the poor. Many families live without the land or resources to grow enough food. Despite enormous potential for agricultural development, drought, disasters and volatile global markets mean that many earn very little and often go without food, particularly in rural areas. As a result, almost one in three people live under the poverty line and nearly half of children under five are chronically malnourished. Recent conflict in nearby South Sudan has meant even greater challenges: hundreds of thousands of refugees have entered the country, placing added pressure on already limited food and relief supplies. With the humanitarian situation in South Sudan expected to worsen, these numbers are likely to increase. Child marriage affects 14 million girls each year and remains the biggest challenge to girls’ development. 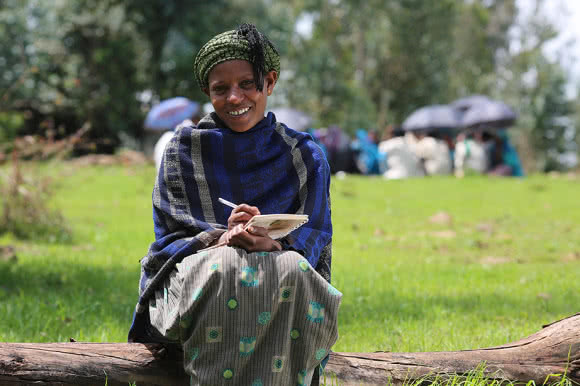 In Ethiopia, we’re working closely with some of the country’s poorest communities, particularly women in remote and rural areas, to help provide tools for sustainable change. 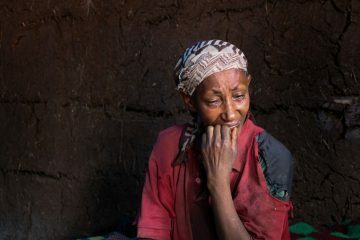 Women in Ethiopia are especially vulnerable, particularly female-headed households and single mothers. Gender inequality often begins at an early age; many girls, particularly orphans and those from poor families, are uneducated because boys’ education is prioritised. As 80 per cent of the population lives in remote and rural areas, providing assistance is often challenging. Child marriage is also practised – two in every five girls are married before the age of 18 and nearly one in five girls marries before 15 years of age. This further limits girls’ opportunities to go to school and puts them at risk of early pregnancy. 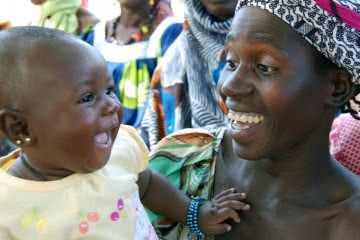 We are helping women to grow more food, gain access to training, agricultural tools and resources, and basic education. We’re improving access to micro-finance – access that helps families keep girls in school by paying for their books and transport expenses. 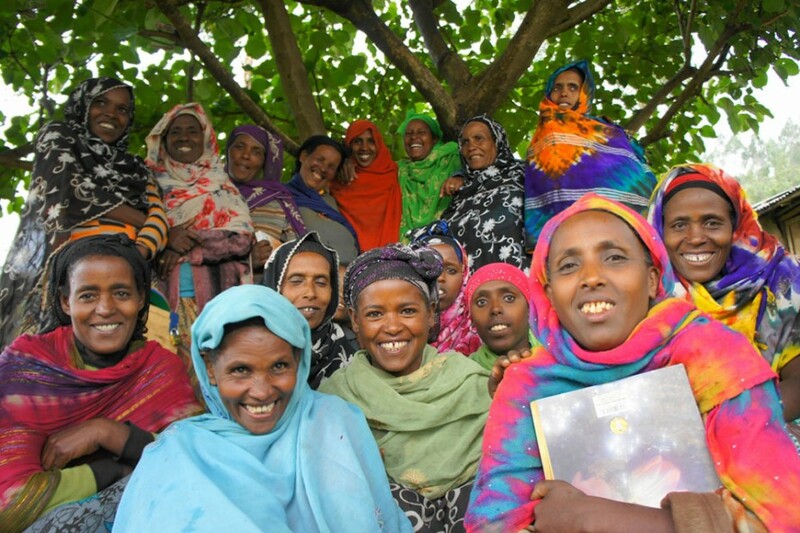 Working within the Yakisa (Ethiopia’s traditional women’s system), we’re including men in our efforts to change behaviours and attitudes, while amplifying the concerns and priorities of women. Together, these efforts strengthen women’s participation and leadership at both a household and community level. CARE's report on how child marriage is eclipsing girl's education in 26 countries.